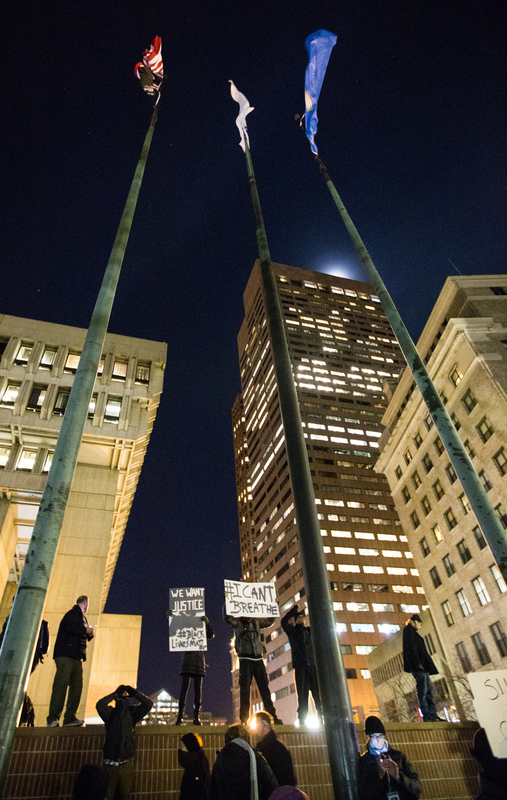 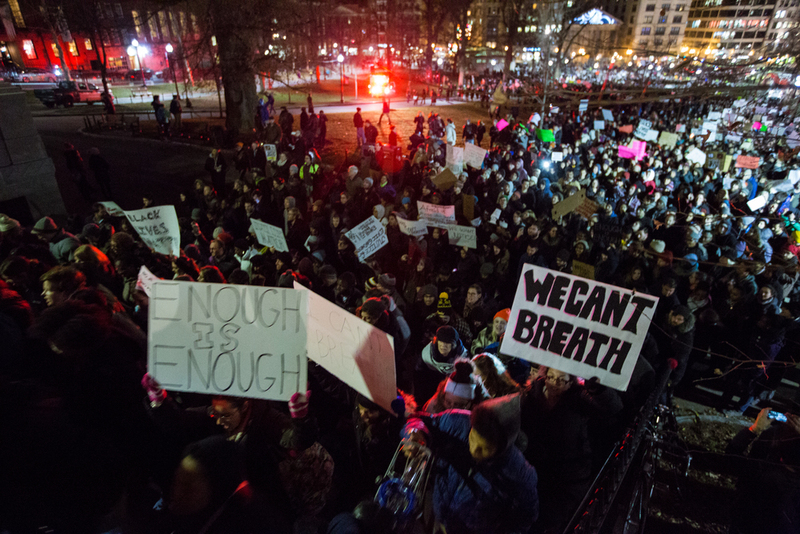 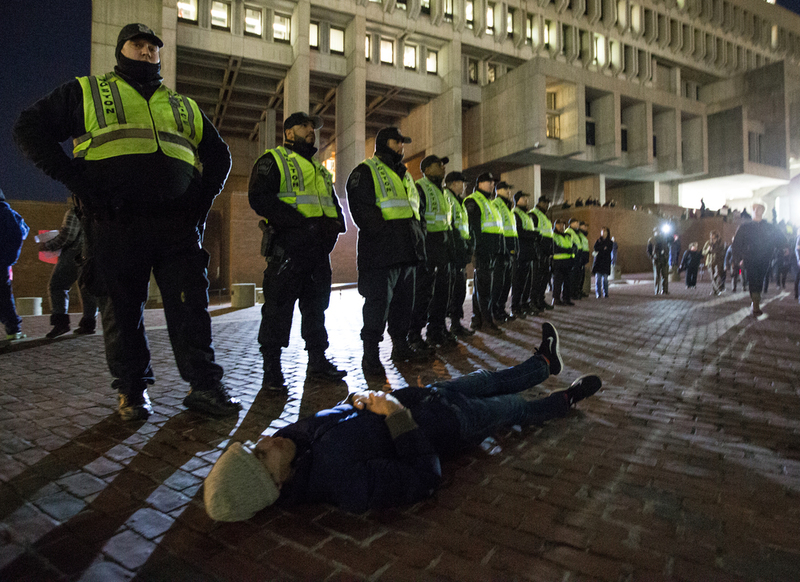 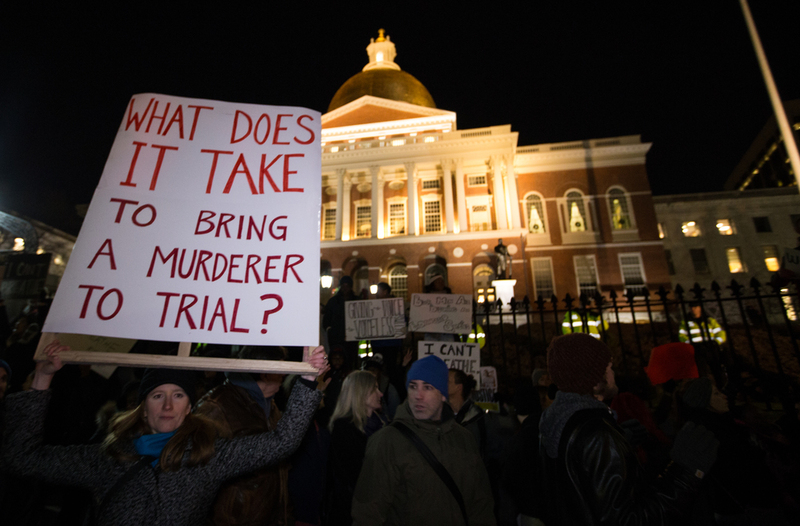 december 4th, 2014: Thousands protested in boston in response to the michael brown and eric garner judicial decisions. 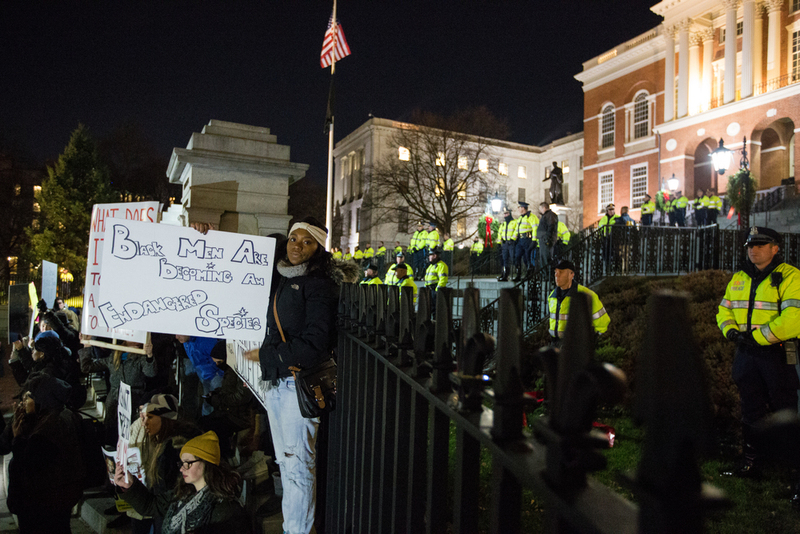 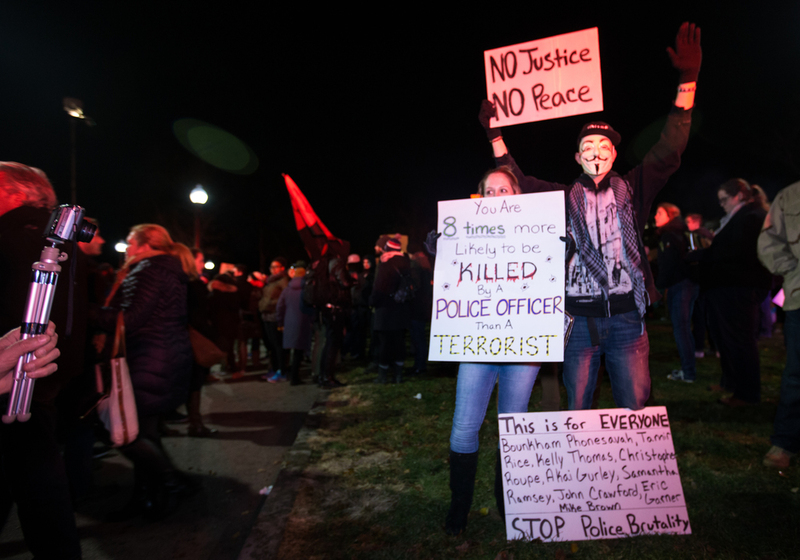 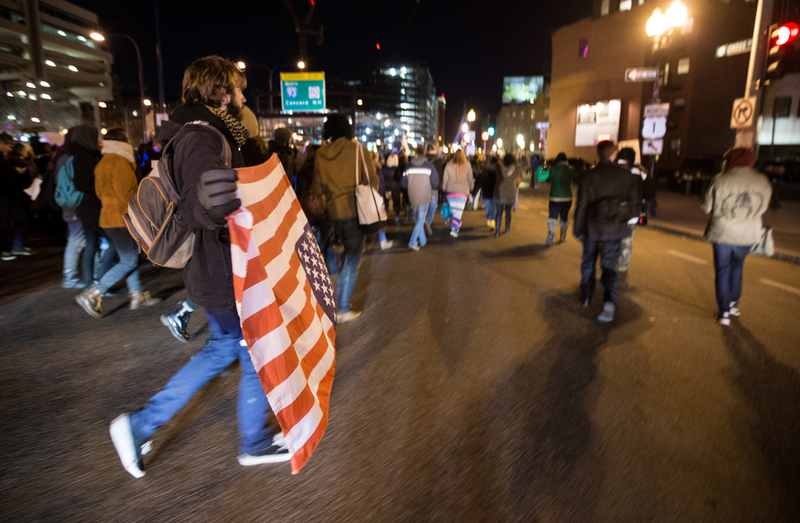 The march started in the boston commons and traveled throughout downtown all night. 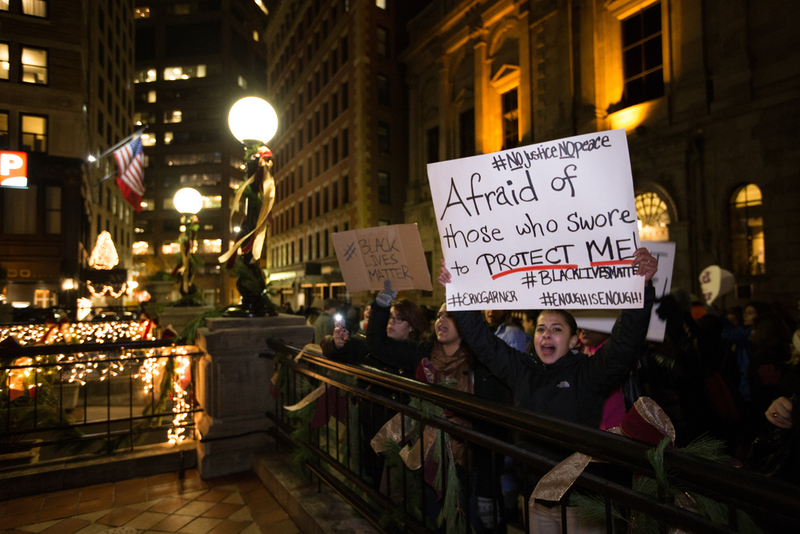 this was one of many demonstrations that took place as part of a growing movement known as "black lives matter."